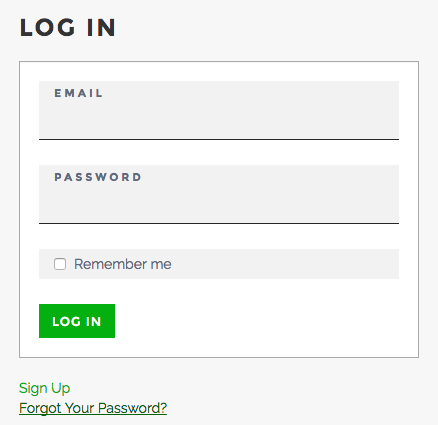 Login to https://jar.designpickle.com/settings and select Change Password. You'll be presented with a new modal where you can set your new password. If you’re unable to login to your account (in the case of a forgotten password), head over to http://jar.designpickle.com and click Forgot Your Password? to reset your password.